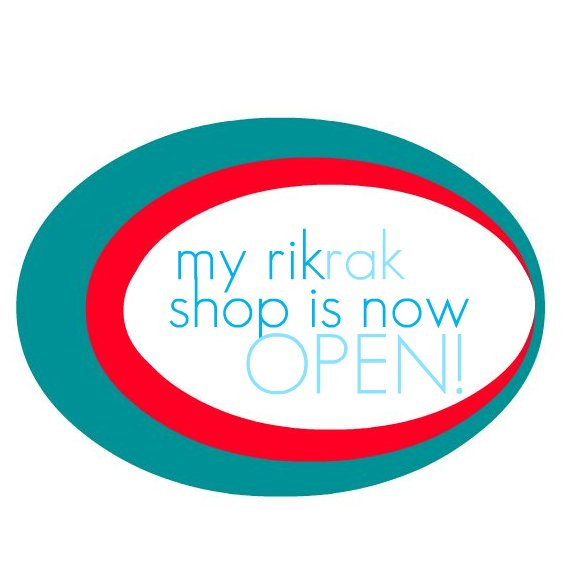 the rikrak studio: what are you working on: opening! what are you working on: opening! 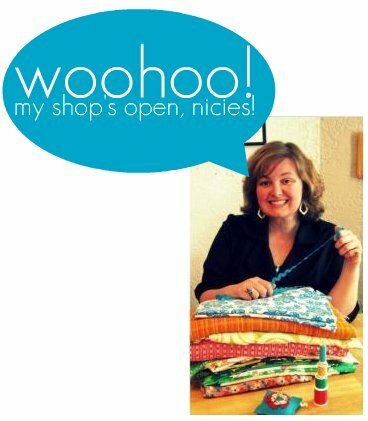 exciting news to report here ... my rikrak etsy shop: filled with lots of fun eco friendly & sustainable patchwork & Holiday stockings, is now open again! yay! 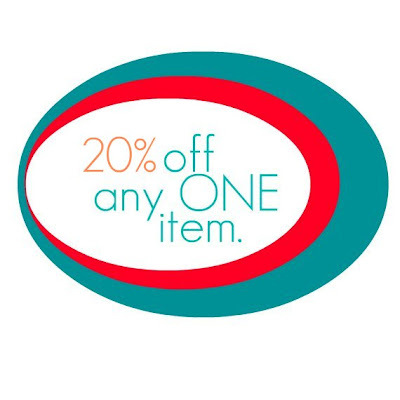 SALE: 20% off any item in the shop! and 20% will automatically be deducted from the price! sale right now in my rikrak shop! AND ... you can choose the style (any regular priced stocking) and the COLOURS for your custom stockings! get those Holiday orders in early! and see you monday, lovelies! thanks for such a great week back. have a LOVE LOVE LOVE LOVE-ly weekend, nicies! tell us ... what are you working on?